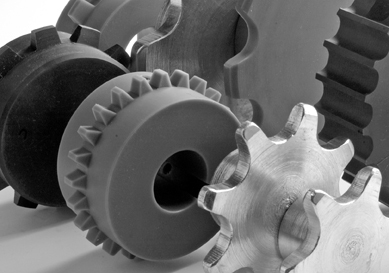 Wear Belting supply an extensive range of sprockets for use with our Honeycomb and Plate Link belts. Sprockets are available in cast iron, oilon and stainless steel. Other materials are available on request.